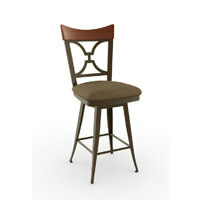 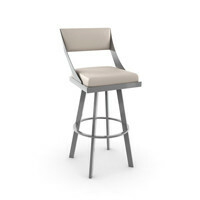 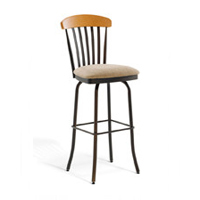 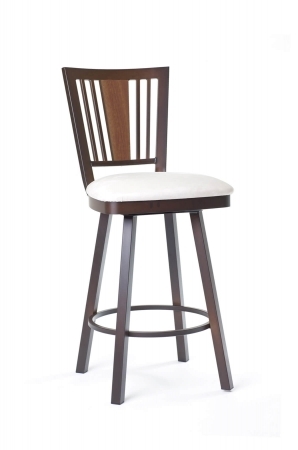 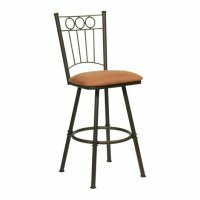 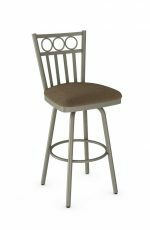 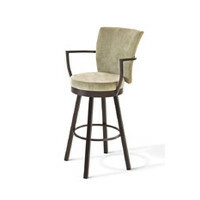 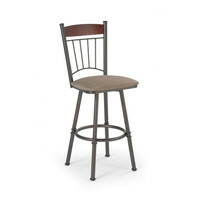 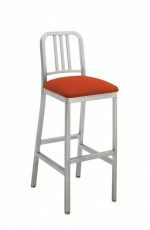 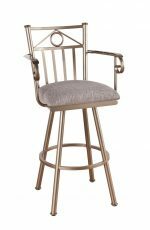 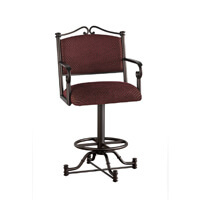 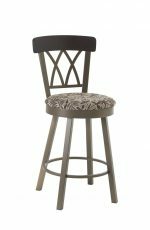 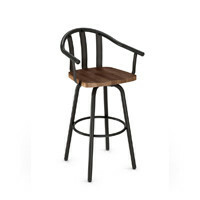 Amisco's Madison Swivel Stool w/ Wood Backrest - Free shipping! 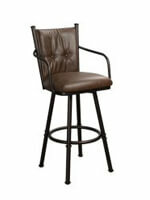 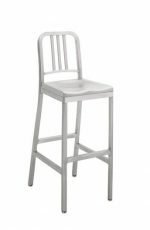 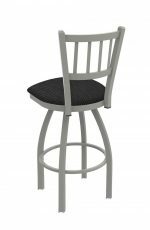 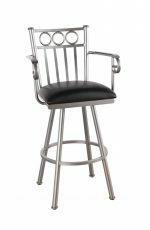 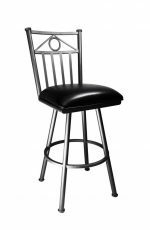 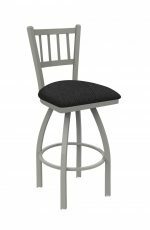 "Great stools, great buying experience!" 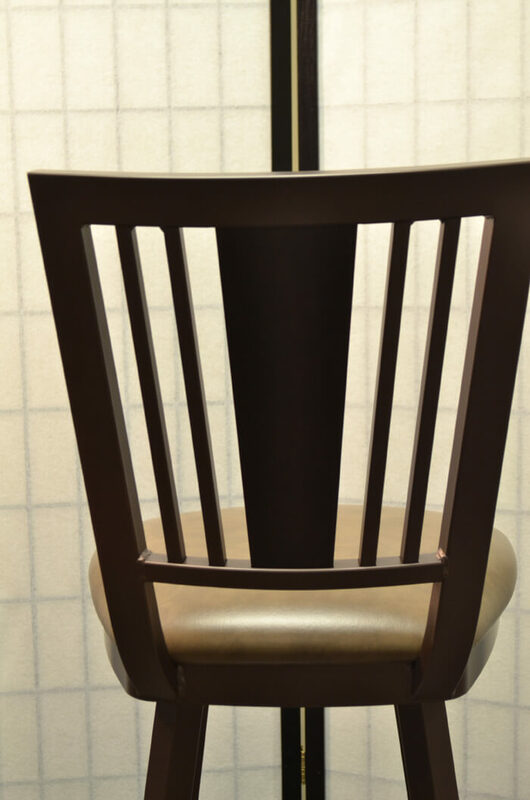 "Prompt delivery, great construction, love it!" 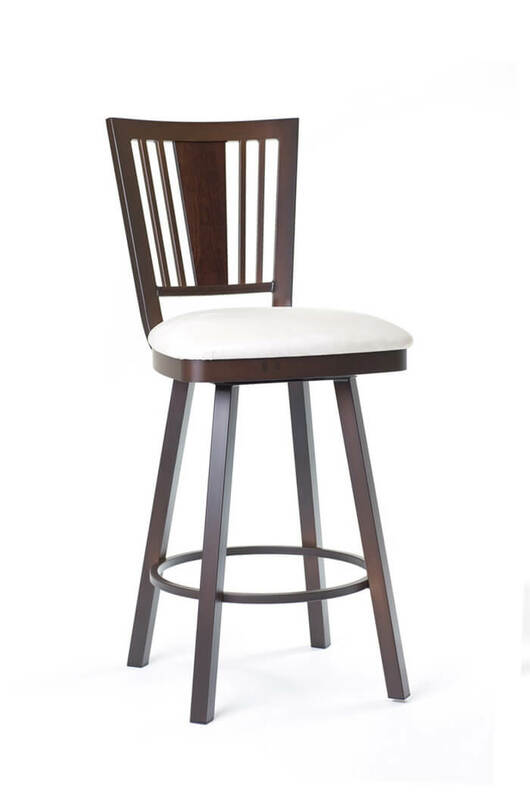 "We love them. 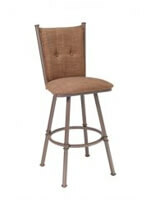 They were easy to assemble and look great!"